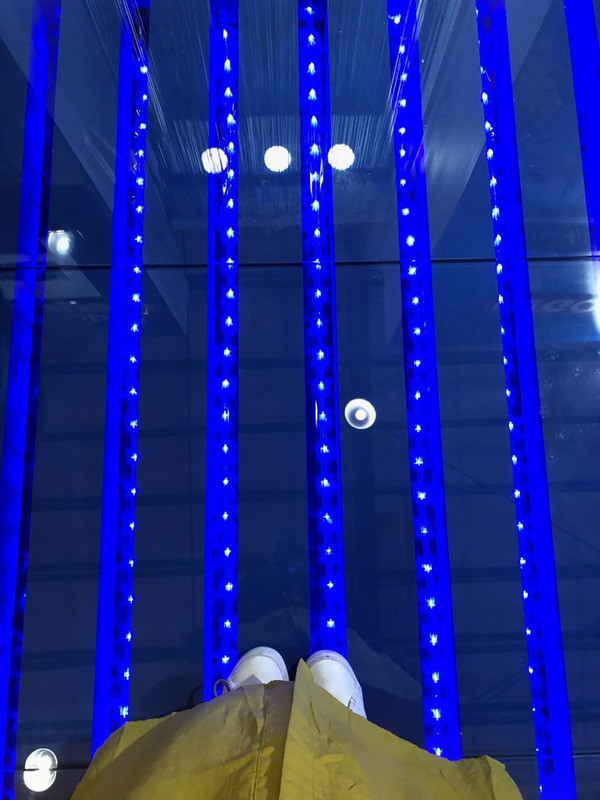 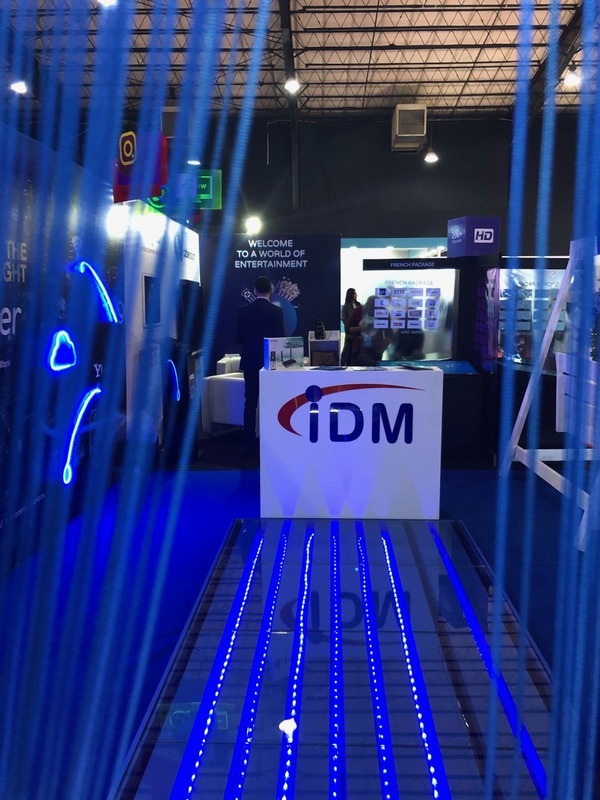 Neon lights were used to represent IDM fiber internet speed. 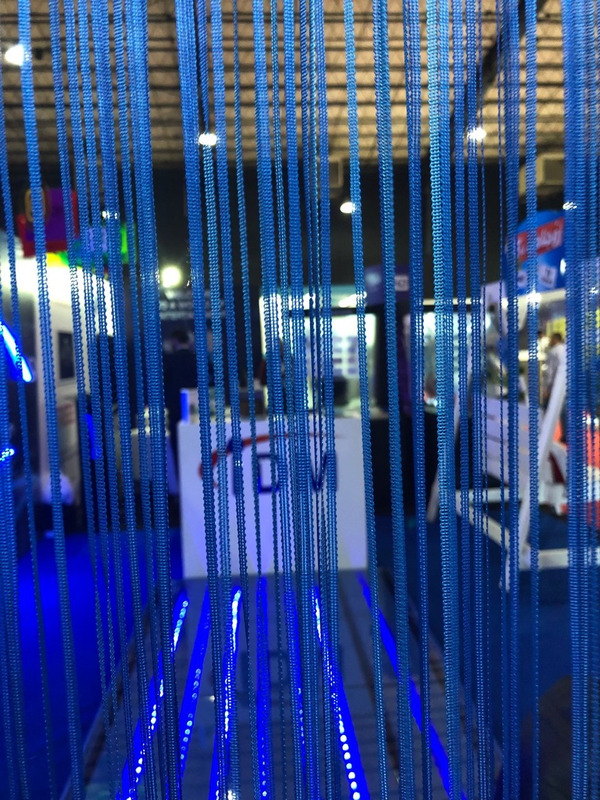 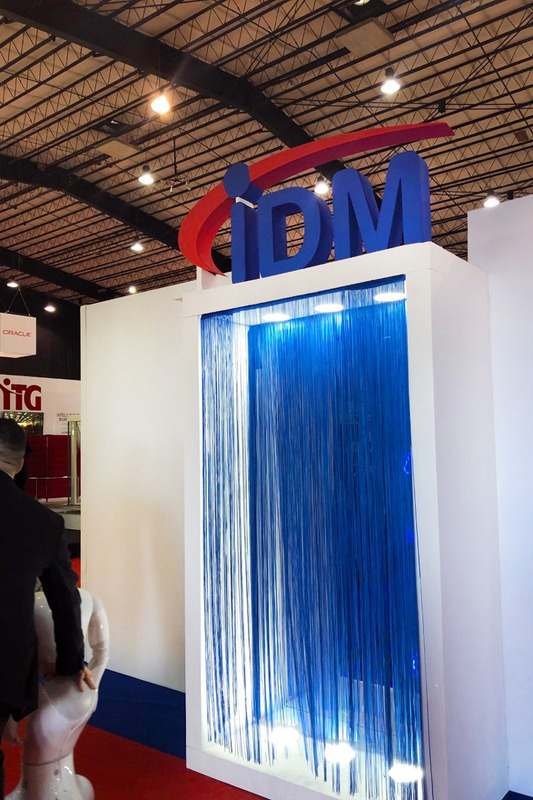 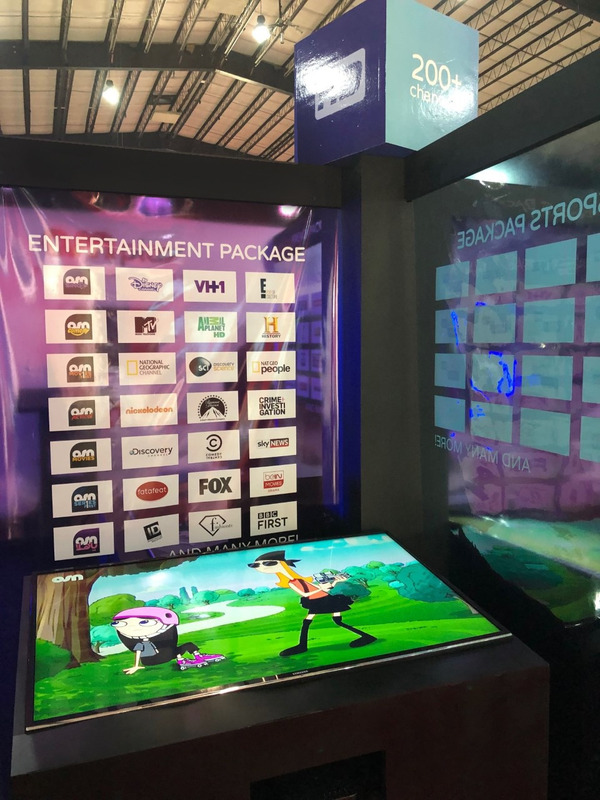 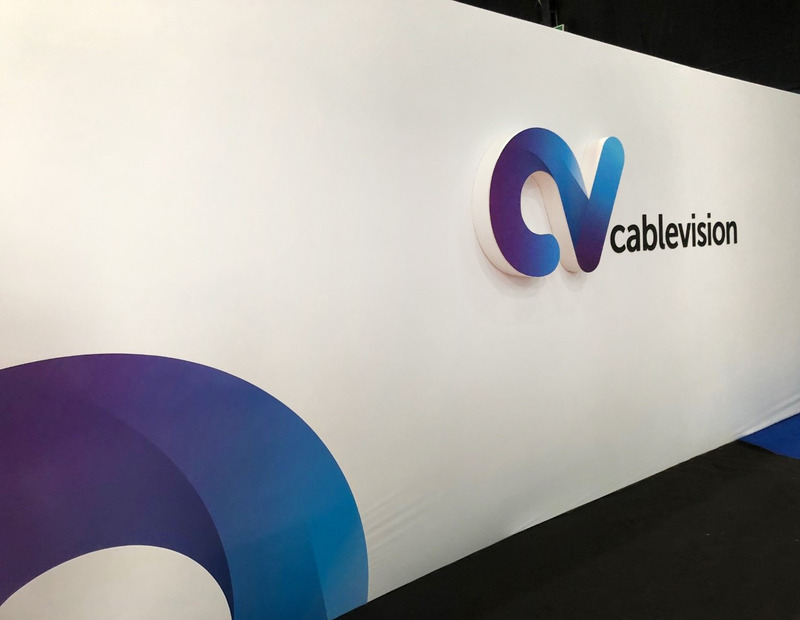 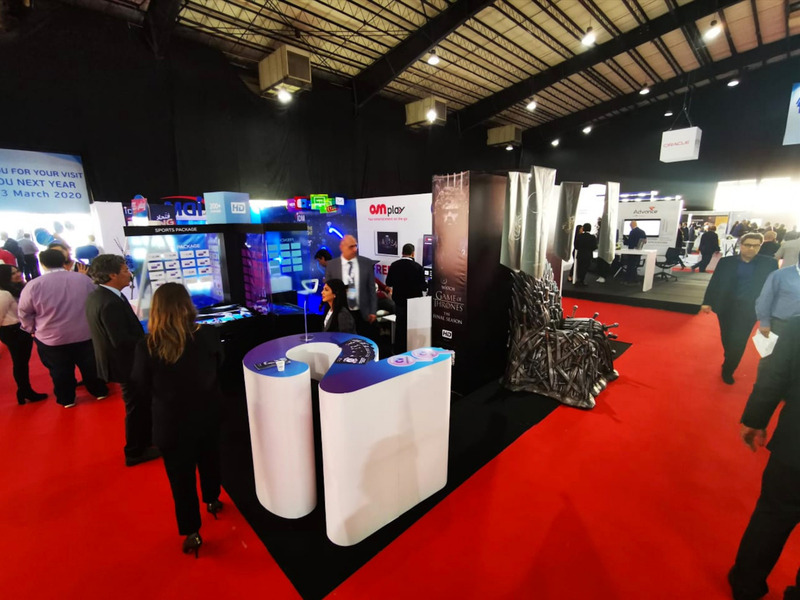 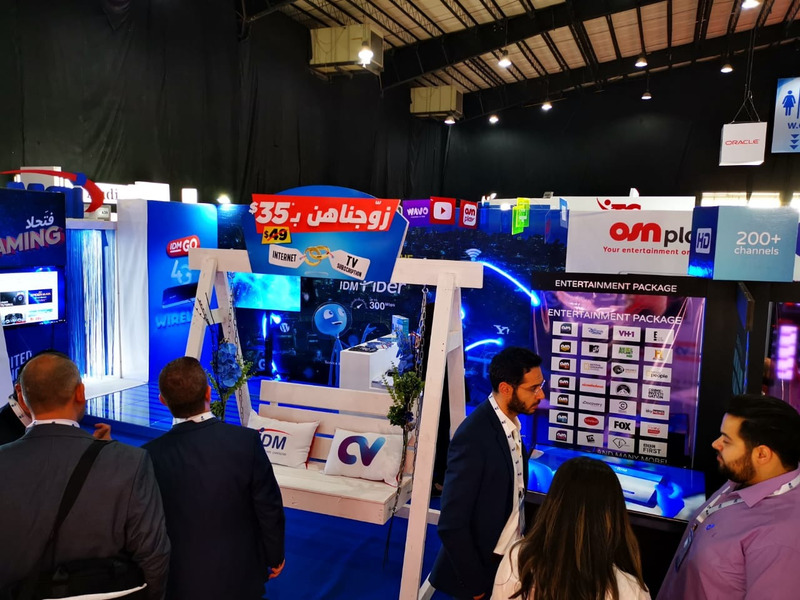 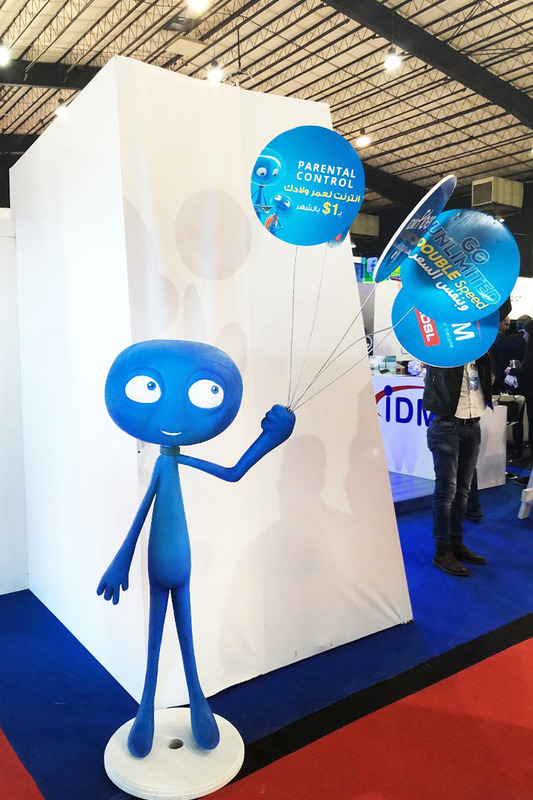 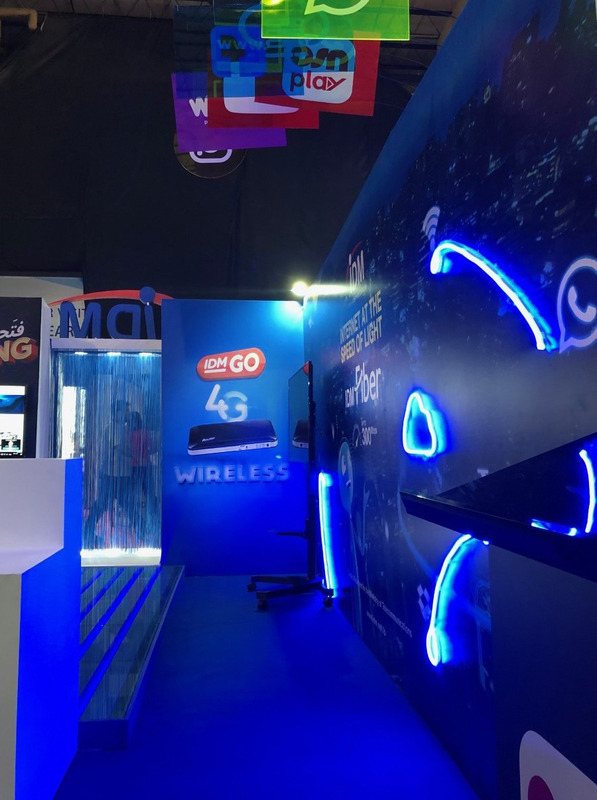 As cablevision & IDM launch a common bundle, we designed the booth to have a "wedding" swing with cushions carrying both logos to match their running "zawajnahon" campaign*. 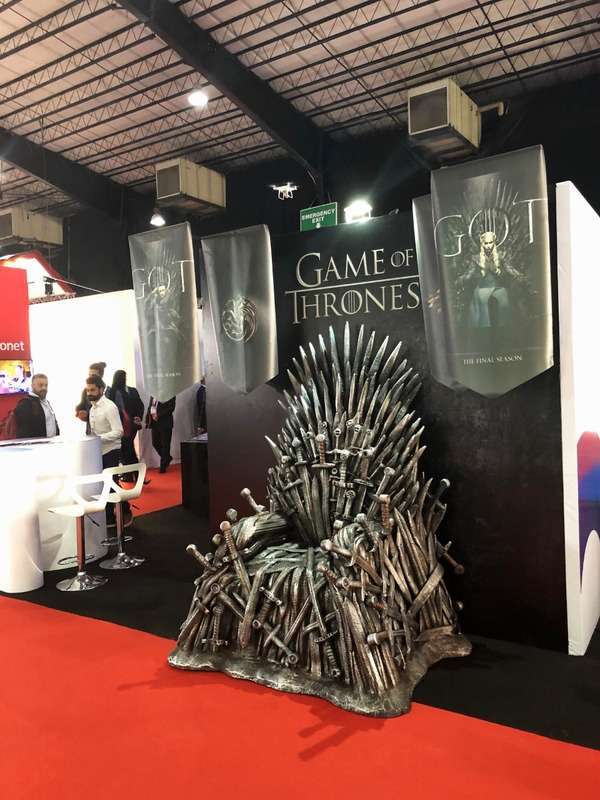 Last but not least, to create a buzz, we brought to life the iron throne of Game of Thrones to promote the last season of HBO's famous series only showing on OSN 1 series running only a few days after the event.